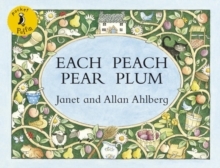 Each Peach Pear Plum is a timeless picture book classic from the bestselling illustrator/author team Janet and Allan Ahlberg, creators of Peepo!. 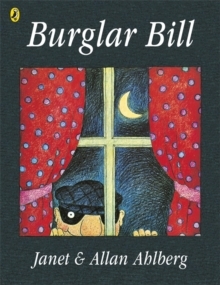 Each beautifully illustrated page encourages young children to interact with the picture to find the next fairy tale and nursery rhyme character. In this bookWith your little eye,Take a look,And play 'I spy'Praise for Each Peach Pear Plum:'Deceptively simple. 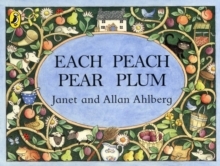 Each Peach Pear Plum is a work of genius' Elaine Moss'This familiar rhyme has been given the brilliant Ahlbreg treatment to which no young child can fail to respond. 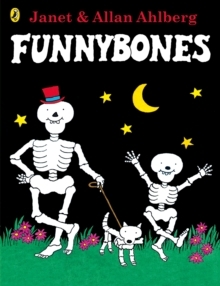 It's a book which will be read over and over again . . . just perfect!' 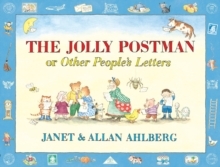 Child Education'A charming, pictorial fantasia...a warm, sunny, delectable picture book' Brian Alderson, The TimesAllan Ahlberg has published over 100 children's books and with his late wife Janet, created such award-winning children's picture books, including Peepo!, and the Kate Greenaway Medal winning The Jolly Postman.